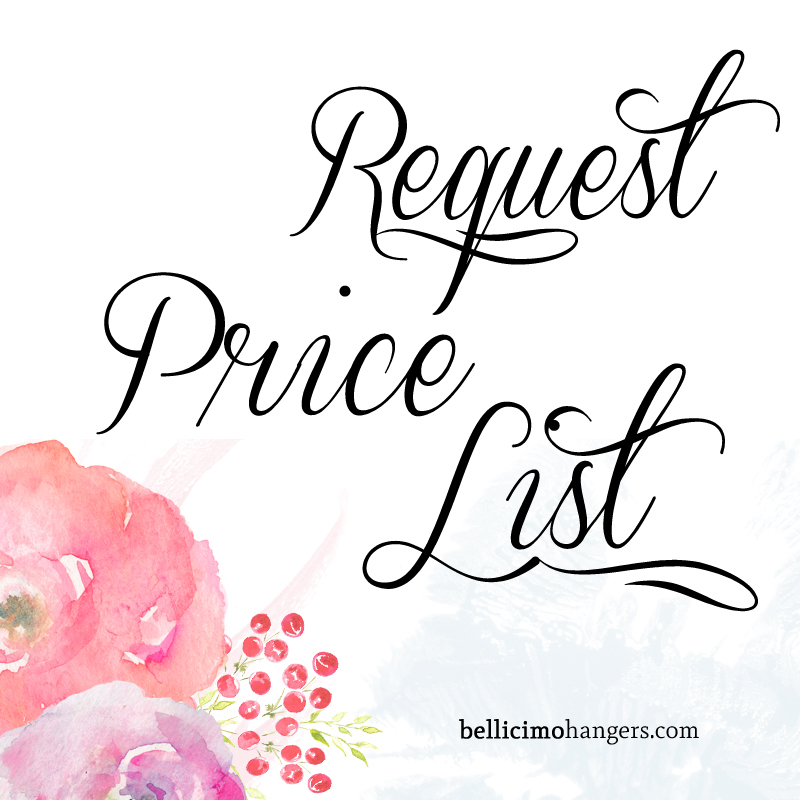 Fill the form below and we’ll get back to you with the Price List! Psst.. We also ship worldwide! Freebies, Promotions, Events, Discounts - you name it, all updated in your inbox.